Where to Buy Azoxy 2SC Select, Azoxy 2SC Select Heritage Fungicide - Pt - Gal - $103.95 for Sale with Fast Free Shipping! 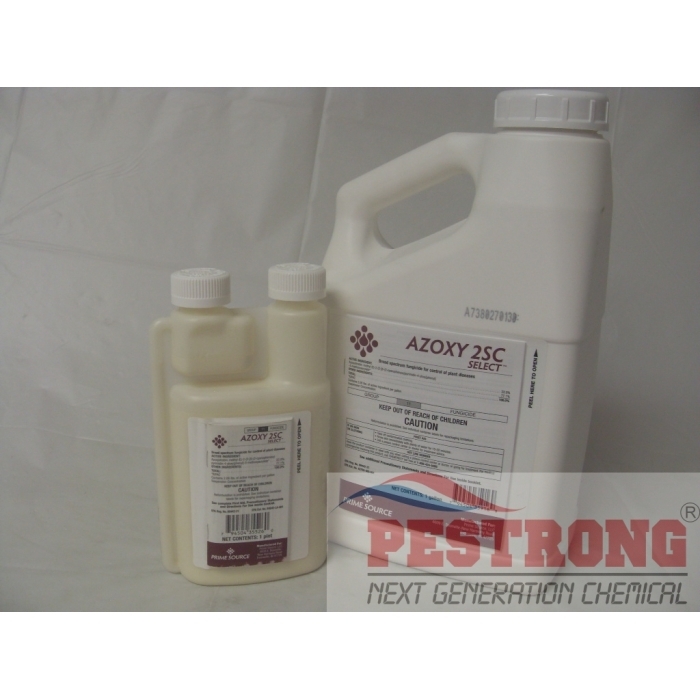 Azoxy 2SC Select Heritage Fungicide - Pt - Gal is the equivalent liquid formulation to the popular WDG Azoxystrobin products that is the convenient suspended concentrate formulation allows for easier tank mixing and application. Nitrile Disposable Glove Exam Medical Grade..
Total protection is achieved through a combination of foliar and root absorption. 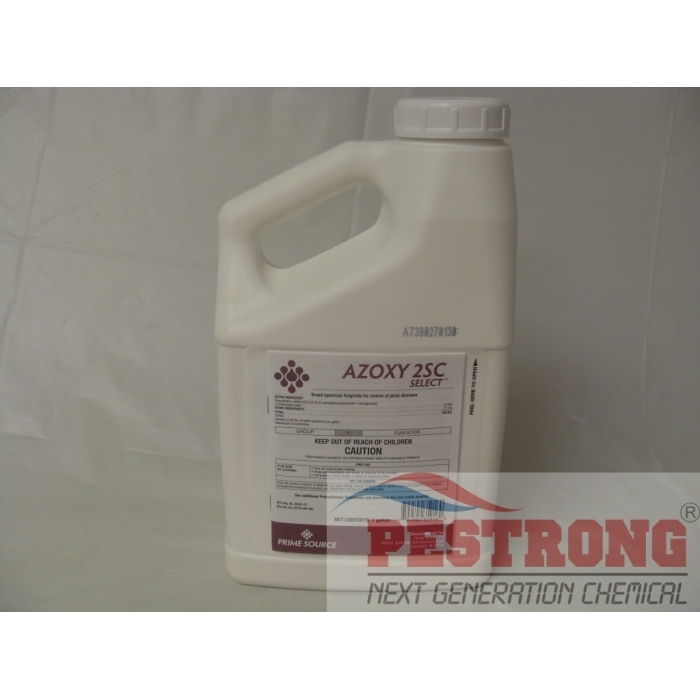 Highly systemic and with a higher than average degree of root uptake, Azoxy 2SC Select provides continuous protection to the whole plant for up to 28 days. For spot treatments, use 0.4 oz of Azoxy 2SC Select per 1 - 2 gallons of water. This is excellent! Love using this for bed bugs and more. This is best to mix with Orthene PCO Pellet! Don't want to see the cockroaches anymore! I sprayed 1 pack of orthene pco pellet and 1 oz of gentrol igr mixed solution at my apartment management. 1 have used this solution over 2 years. Little problem sometimes, but nothing of major problem does exist. Very satisfied! Provided good job with this. proven result with famous IGR. 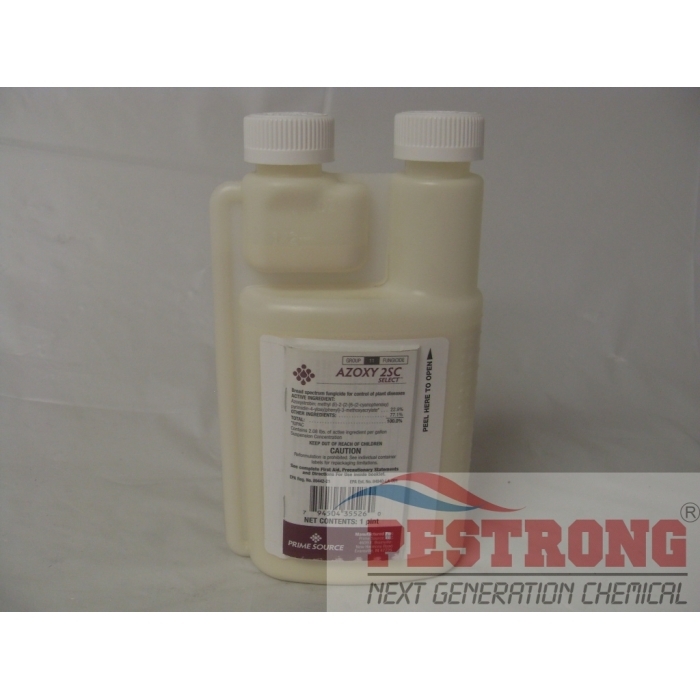 I heard this is non-repellent insecticide for inside pest control, termidor for outside pest control. I got bed bug problem. But It was solved after use phantom and gentrol IGR. It works. But, bed bug treatment is not easy for me. This is excellent. All purpose IGR. I like it...I recommend this to everybody. I use gentrol. Don't expect success job without gentrol.